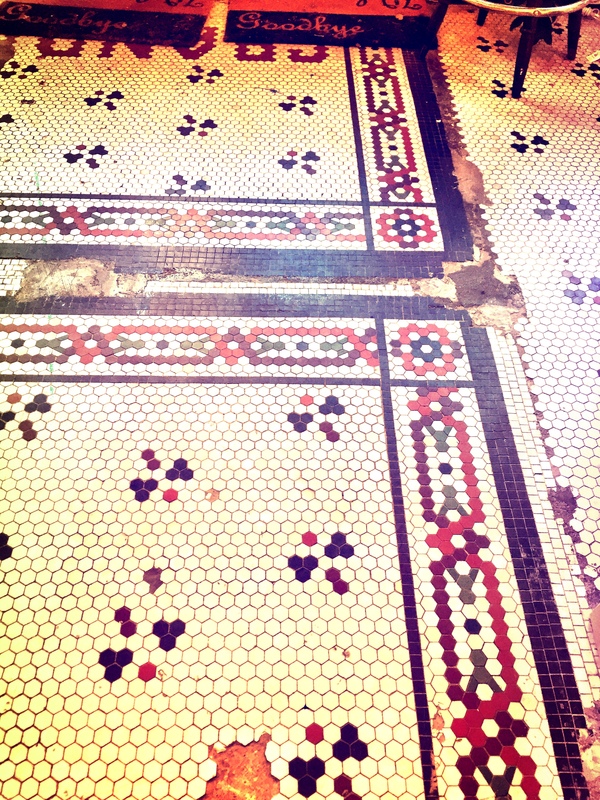 I love this floor – it’s an uncovered original tile floor in our favourite local soap shop. I’ve done a bit of post-production on it, and voila: Coppery! 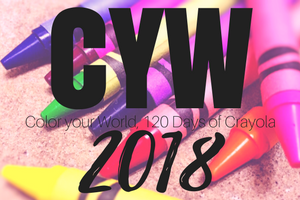 Posted on April 11, 2018, in Color Your World, CYW and tagged coloryourworld, CYW. Bookmark the permalink. Leave a comment.